Ghost Runner - $20 - Can I just get the t-shirt and not run? 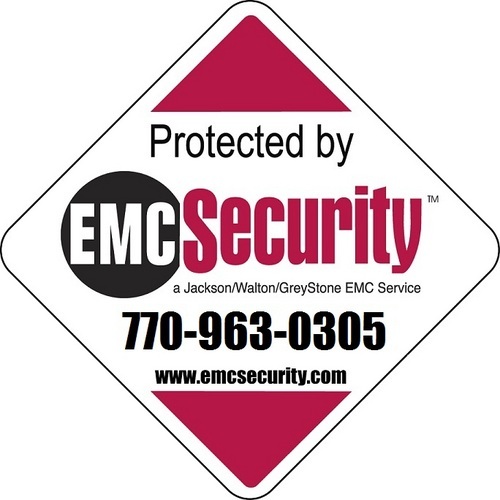 Course Info: The course will start and end at the Wild Timber Clubhouse while taking you through the scenic Wild Timber neighborhood. Awards: T-shirts given to all participants. Medals will be given to the top 3 finishers in the following age groups for male and female: 10& under, 11-15, 16-20, 21-25, 26-30, 30-35, 36-40, 41-45, 46-50, 51-55, 56-60, 61-65, 66+. All children participating in the Fun Run will receive a medal. 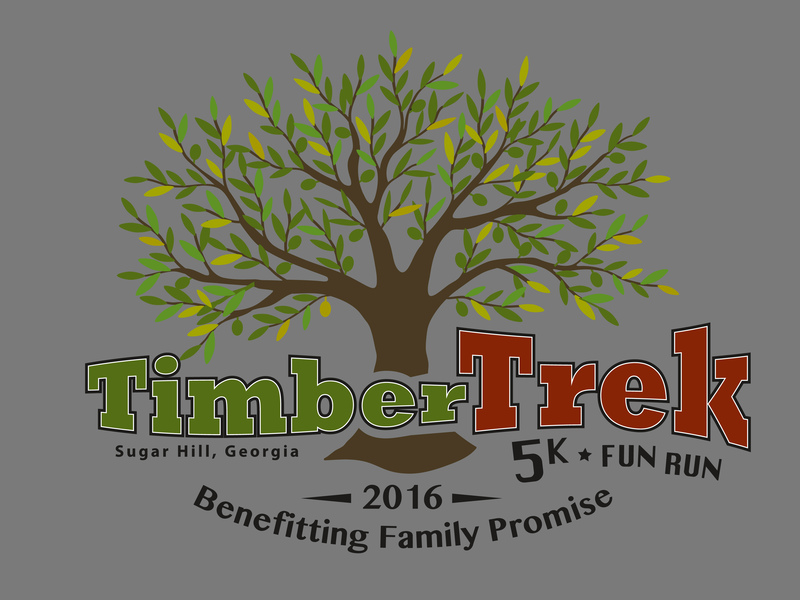 Last year’s inaugural Timber Trek 5K and Fun Run was a huge success and we are excited to be having our second race on September 24, 2016 at 8:00am. The course will be the same beautiful route winding through Wild Timber neighborhood in Sugar Hill. 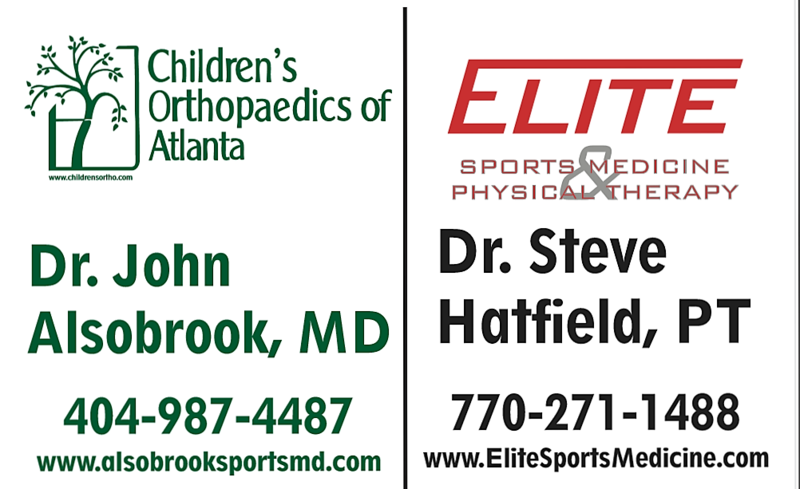 This year’s event will benefit Family Promise of Gwinnett and the SaltLight Center. 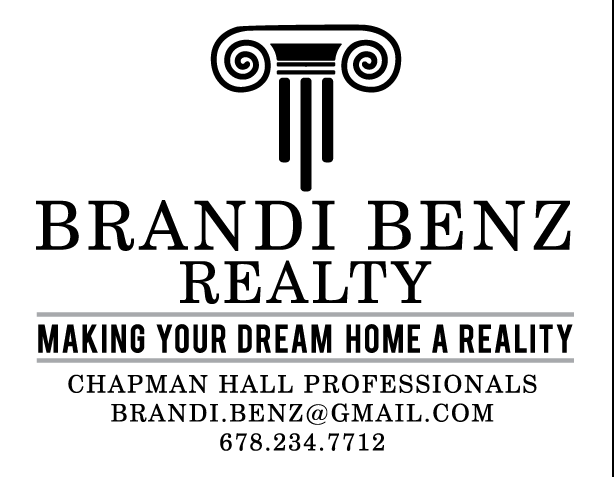 Family Promise is an organization that works to end homelessness in Gwinnett County by partnering with both local congregations and social service agencies. 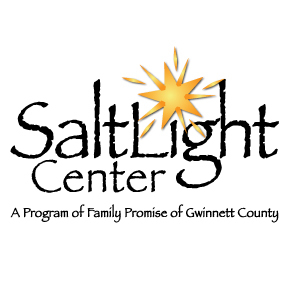 SaltLight operates under the umbrella of Family Promise and is the first and only emergency homeless shelter for women and children in Gwinnett. Register now and join us for a fun morning supporting these great charities. All participants are welcome whether or not they live in Wild Timber and strollers and leashed dogs are permitted, so invite friends and family! Early bird and resident discounts are going on now, so register early!